Miracle Brown’s career trajectory mirrors that of many young adults. As a teen, she joined a work-study program that led to a full-time job after high school. Now 25, she works in the manufacturing industry. In her free time, she mentors young adults. Here’s the thing: Miracle has been legally blind since birth. Her employer, the nonprofit IFB Solutions, has stood by Miracle since she was a child. First an IFB Community Low Vision Center (CLVC) provided her with exams, products, and other services at little to no cost. 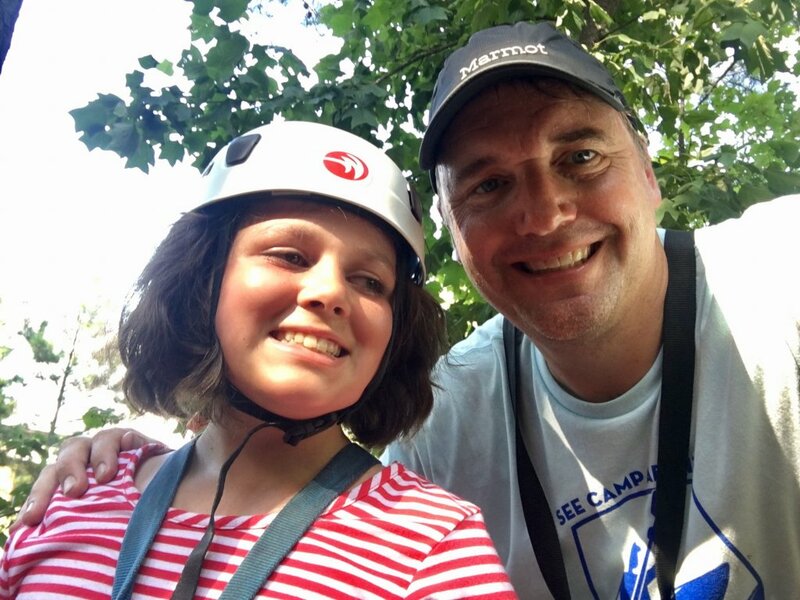 At the center, she found out about a then-pilot program called Student Enrichment Experience (SEE), which provides children who are blind and visually impaired with peer support, independent living skills, and enrichment opportunities. At SEE, she learned about the work-study program that led to her first full-time job and a fulfilling career. Miracle isn’t the only young person who found independence and work opportunity through IFB Solutions. The largest employer of individuals who are blind in the country, IFB Solutions has supported its employees in work and in life for more than 80 years. The IFB campus in Winston-Salem, North Carolina, includes a large-scale manufacturing facility, the company’s optical lab, the CLVC, and Tracy’s Little Red Schoolhouse (home of the SEE program). 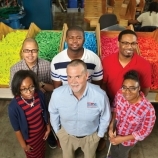 IFB also has locations in Asheville, North Carolina, and Little Rock, Arkansas, and it operates office supply stores and optical centers across the country. Miracle in high school showing off an art project during SEE Summer Camp. Nearing graduation, Miracle celebrates her work-study program in IFB’s marker department. Joining IFB CEO David Horton with fellow SEE program participants who are now IFB employees. Today, enjoying her independence as a full-time employee at IFB. 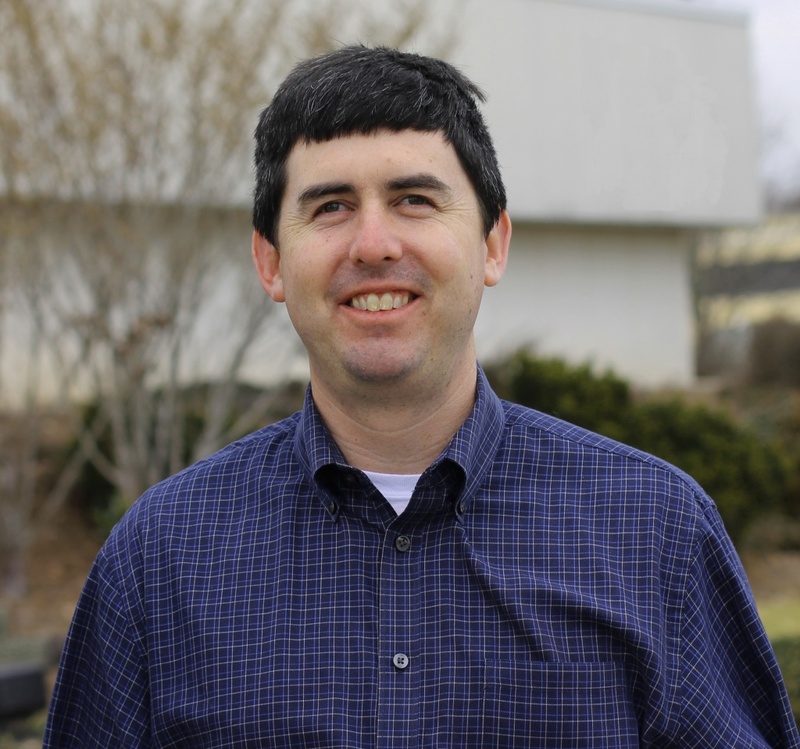 Dan Kelly, IFB’s chief operating officer, understands the challenges IFB employees face. Dan lost his sight in childhood due to retinitis pigmentosa, a genetic condition that had been passed down in his family through three generations. Dan’s young son carries the disease into the fourth generation. 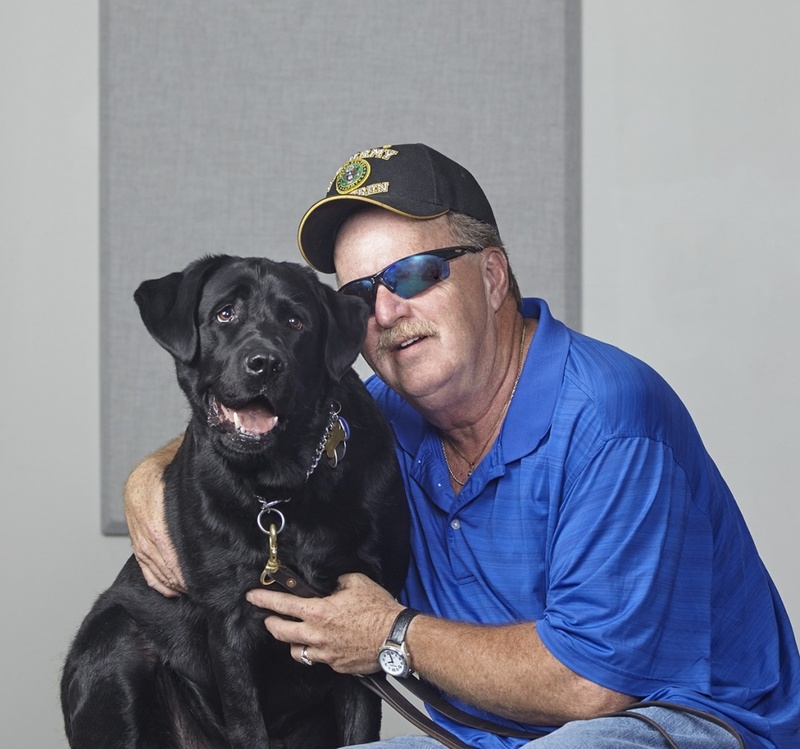 Dan never let his lack of sight deter him from pursuing his goals. He graduated from college, earned an MBA, and won 17 world Paralympic medals in swimming. He says individuals who are blind face a daunting 70 percent unemployment rate. He wants to change that. He advocates for employment opportunities through his work with National Industries for the Blind and IFB Solutions. “We have a fundamental belief in the capabilities of people who are blind,” he says. After serving in the Army, Rick Gaefe spent more than a decade driving trucks and operating machinery. When he began losing his vision due to ischemic dystrophy, he could no longer perform those tasks. Frustrated by the lack of opportunities, he filed for disability and lived with his father for 12 years. Rick re-entered the working world in the 1990s, but he didn’t find a permanent job until 2005—when he began working at IFB. IFB’s SEE Program provides K–12 students who are blind with educational and recreational activities year-round. 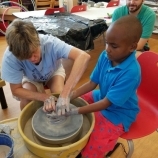 After-school programs and summer camps help the children develop their independent living skills, grow their confidence, and build their self-esteem. 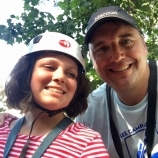 Kids especially look forward to Adventure Camp, held in the mountains of western North Carolina, and Camp H2O, held on Lake Norman near Charlotte. Jay and Ainsley at SEE H2O Abilities Camp. 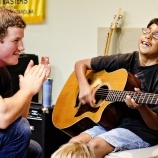 Christian learns guitar as part of the SEE music program. Elisha is guided through a pottery lesson. Abigail working on her cane skills at Tracy’s Little Red Schoolhouse. 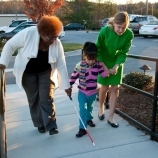 IFB’s Community Low Vision Centers provide resources to individuals with low vision in Winston-Salem, Asheville, and Durham, North Carolina, and in Little Rock, Arkansas. Senior adults can try out assistive devices that help them continue the hobbies they love, such as reading, cooking, sewing, and woodworking. The Winston-Salem location also includes an optical dispensary for people who need eyeglasses and contact lenses. At the CLVCs, people with low vision also serve as employees. Each associate understands first-hand the experiences, frustrations, and challenges of living with low vision in a sighted world. If you or someone you know is blind or visually impaired, get in touch with IFB Solutions today. Call 1-800-242-7726 or visit ifbsolutions.org to learn more.